Elastic Shapes with Dali-esque shadows litter Tanguy’s landscape, like the paradoxical meeting of unrelated materials in the painting’s title. 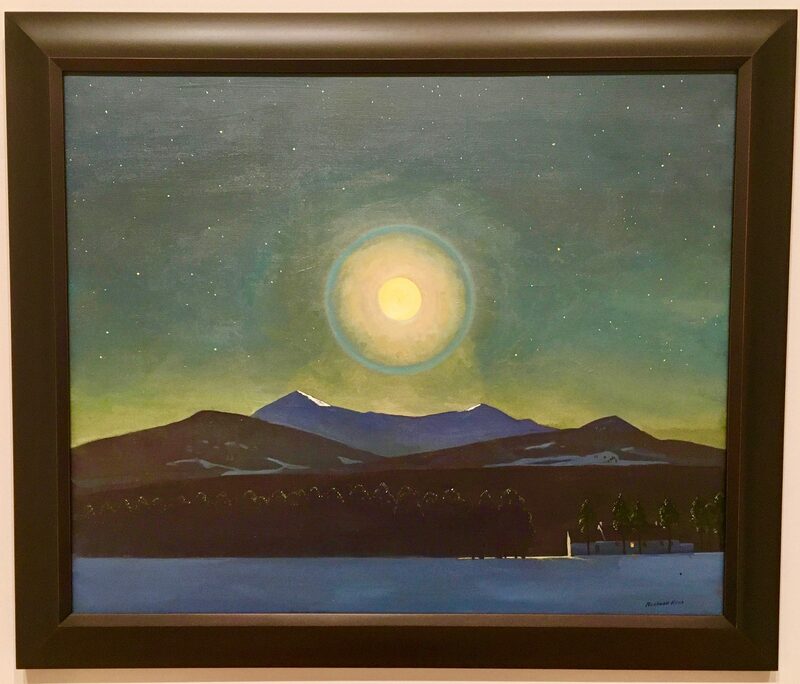 According to the poet, John Ashbery, the self-taught artist chose titles arbitrarily, sometimes asking friends for suggestions. 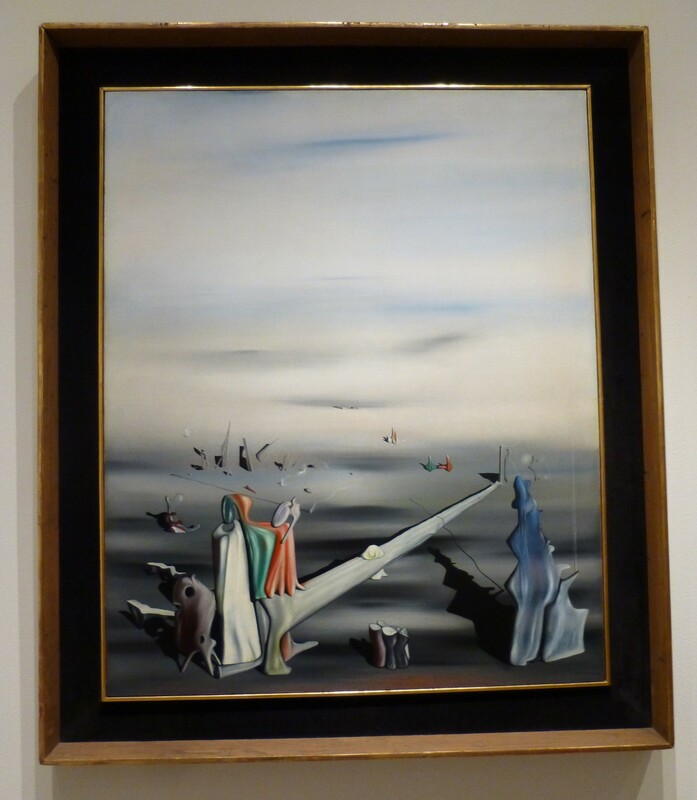 Painted in 1940, The Satin Tuning Fork is part of the permanent collection at the Metropolitan Museum of Art in NYC. Happy 70th Birthday, Ringo Starr! Former drummer for The Beatles, Ringo Starr, was born on this day in in 1940. Wow! Happy Birthday Ringo. I loved you in Help! and The Magic Christian! Happy Birthday to John Entwistle, John Lennon, and Others!! 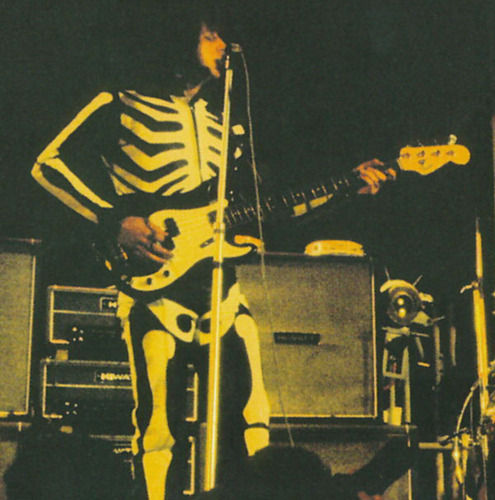 John “The Ox” Entwistle, bassist for The Who and astounding musical genius, was born on this today, October 9th, in 1944. Of course, Entwistle is not the only massively-famous-but-dead rock star posthumously celebrating a birthday today. 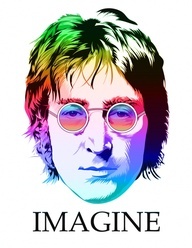 John Lennon (born in 1940) would have celebrated a birthday on today’s date had he not been assassinated by the psychotic Mark David Chapman in 1980. John Lennon’s son Sean also turns another year older today (Born 1975), and Al Jorgensen of Ministry (Born 1958) and a zillion other projects has lived for another year as today. Happy Birthday guys! 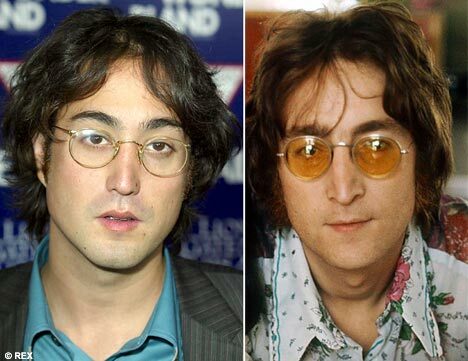 I think it’s pretty cool that Sean Lennon was born on his father’s birthday, October 9th, so that now that John is gone, they still have this day of connection. Sean Lennon (born in 1975) is 33 years old today. 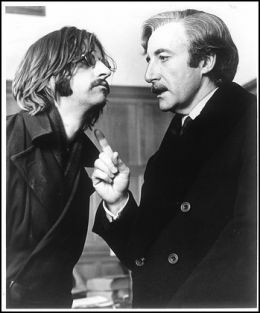 John (born in 1940) would have been 68.